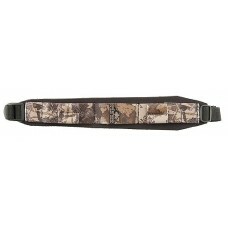 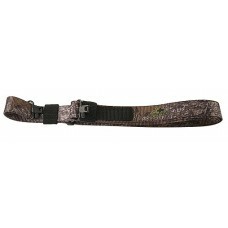 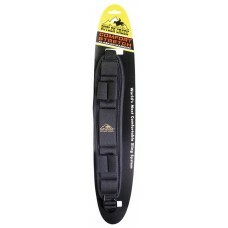 Butler Creek's Comfort Stretch firearm sling has a stretchable construction and soft padding to soak..
Butler Creek's Comfort Stretch firearm slings combine soft, flexible closed cell neoprene with comfo..
A solid backing of rubberized sharkskin keeps the Easy Rider Sling solidly in place through most of .. 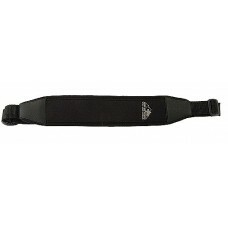 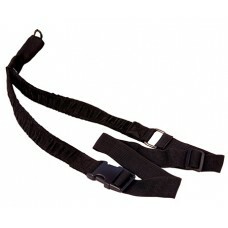 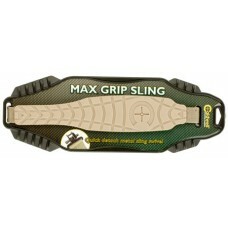 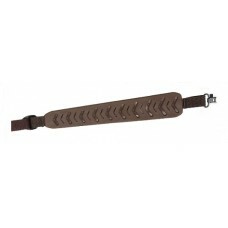 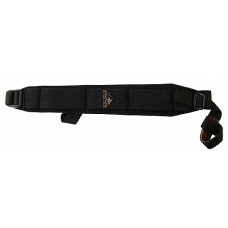 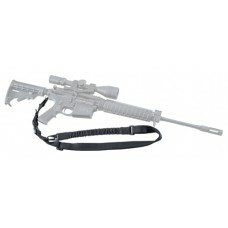 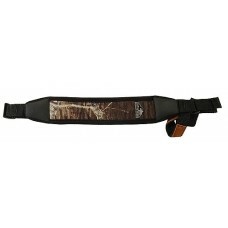 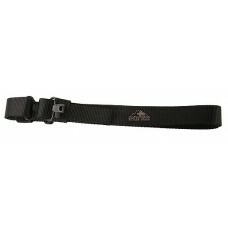 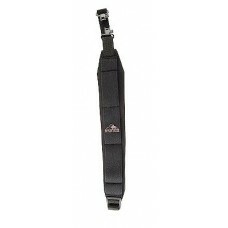 The Quick Carry Sling converts from a carry position to a shooting sling and even permits one handed.. 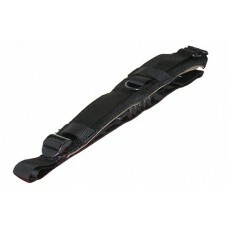 The Quick Carry Padded Sling converts from a carry position to a shooting sling and even permits one..
Butler Creek's leading slings are now available with the Uncle Mike's swivels with Tri-Lock already ..
Butler Creek's V-Grip Sling is constructed with out flexible, tacky compound, which keeps your gun l..
Caldwell's AR Modular Dual point sling kit is an ambidextrous sling with a steel end plate that come.. 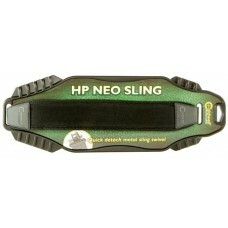 The Caldwell HP Neo Sling features an ergonomic shape that is designed to spread the weight of the f..